Scallops: A Quick Insight Into our Most Valuable Bivalve — Our Wicked Fish, Inc.
Bay Scallops (Argopecten irradians) are small, sweet and very tender. Their size and texture make them great additions to soup, pasta and casserole dishes. Season: Begins as early as October. Season may last until March. Consult your town's regulations for exact dates. Harvest: Dredges are used in the North Atlantic. Dredges and trawls can be used in the Mid-Atlantic region. "Diver Scallops" refer to scallops that are picked up by hand by divers. Size Limits: Must have a 3.5in. shell height (distance from hinge to farthest crest). There is no maximum shell height regulation. In Massachusetts, a recreational sea scallop harvester is limited to 1 bushel (about 9 gallons) of in-shell sea scallops OR 4 quarts of shucked meat, per day. 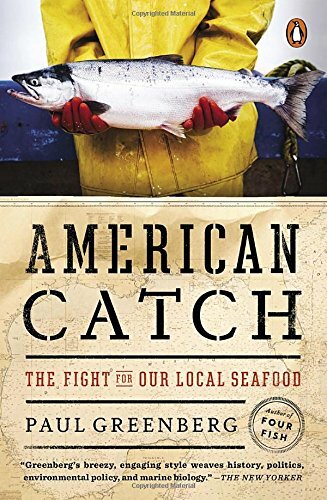 In 2013, NOAA concluded that New Bedford was the port of 130 million pounds of seafood that was valued at $379 million. Scallops accounted for $300 million alone. Scallops made New Bedford the most valuable port in the United States. According to NOAA, on average, the ex-vessel price (the price fishermen receive for their catch) of bay scallops rose from $12.47/lb in 2012 to $13.57/lb in 2013. Wet Scallop: Scallops that are attractively bright white may be referred to as "Wet" scallops. They are bright in color because they have been treated with phosphates for preservation (this is a common practice with fish and squid, too). The preservatives cause the scallops to soak up/retain water. This results in the consumer paying more money for water and ending up with a shrunken scallop once the water evaporates during the cooking process. Wet scallops are commonly used for batter frying but sear poorly compared to dry scallops. The phosphates also reduce the scallop's taste and makes them spongy. 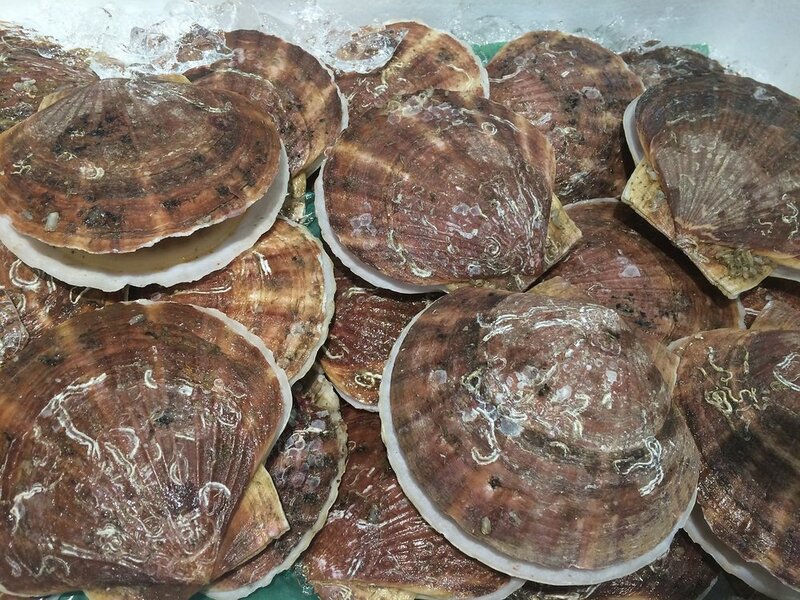 Dry Scallop: Dry scallops are scallops that have not been treated with phosphates. Instead, they were shucked on board and immediately frozen/refridgerated. They are off-white to tan in color. They caramelize on their own when pan seared and do not shrink as extensively as wet scallops when cooked. To see the difference, check out this YouTube video on Wet Vs. Dry Scallops!